We’re sure either you or someone you know has come up with some sort of amazing app idea. The hard part is knowing where to start when it comes to turning an idea into reality. The 5 essential accomplishments needed for successful app production. Each milestone includes specific tasks to ensure you don’t move on with any bugs or flaws. 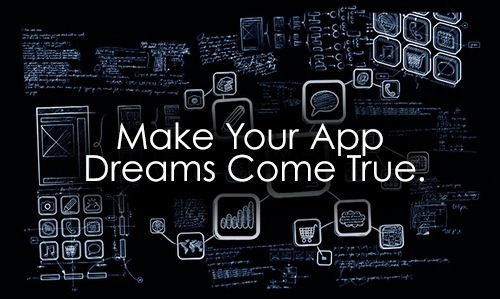 Secrets of the pros that will maximize your apps success. Files ranging from communication templates for business development to app development documentation. Stop procrastinating and get started with your iOS app idea before someone else does. If you’re lost this guide will help you get it done and done right. Click here to grab the iOS app guide for $29 (50% savings). The deal ends on March 7th.